The Wolverton Railway Works was established in 1838 by the London and Birmingham Railway (L&BR). The railway works is famously known as being the home of the Royal Carriages. The Works were situated at the midpoint of the 112-mile corridor from London to Birmingham. Two towns, Wolverton and New Bradwell were built to serve the railway works, the surrounding villages of Stony Stratford and Newport Pagnell grew substantially once the works opened. A tramway and spur from the mainline were built to transport the workers to and from the site. 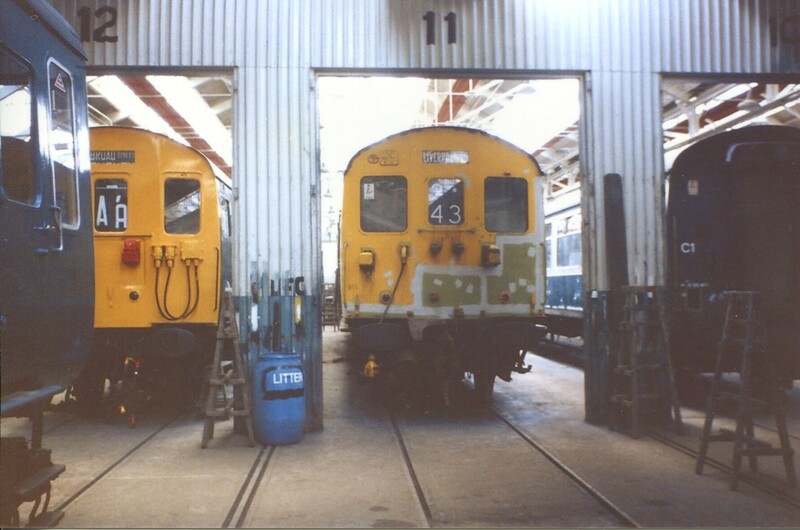 When the works first opened, they initially operated as a repair and maintenance facility for the L&BR for locomotives purchased from outside companies. Three locomotives were built ten years after the works first opened. With a rapid expansion and reorganisation of the site, the works started to turn out locomotives in large quantities. 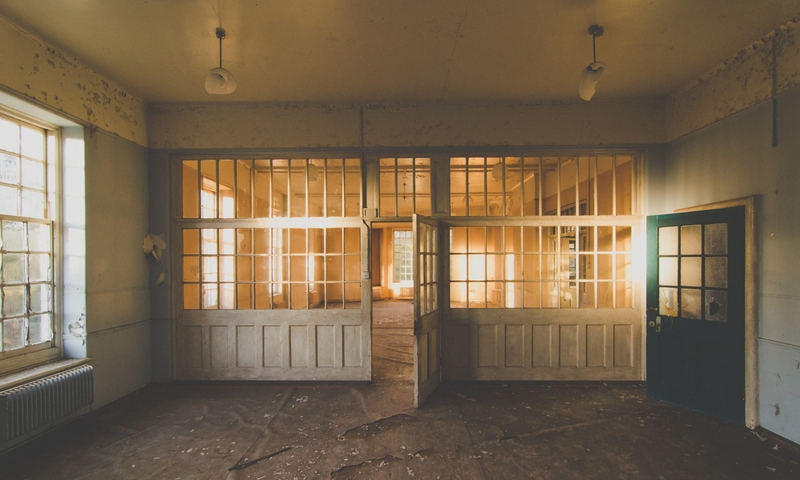 Over 166 were built before 1863, when their manufacture ended there. In 1862, a decision by the new parent company (London and North Western Railway) saw the Wolverton Works concentrate on the production of carriages. The production of locomotives was moved to the Crewe works. This decision saw Wolverton become the largest carriage works in the country. In 1901, Wolverton became the first railway works to introduce electricity for use in lighting and machinery. In 1903, a new Royal carriage was built at Wolverton and entered into service. When the LNWR merged to become the London, Midland, Scottish Railway, The Works began to produce wagons alongside the carriages. 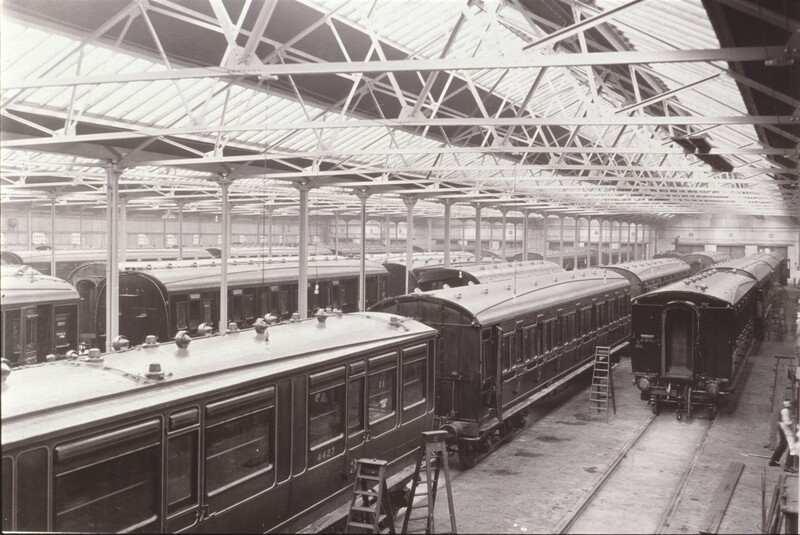 This work continued until the railways were nationalised, which saw Wolverton demoted to a refurbishment and maintenance works, although wagons and carriages were built up until the 60s. During World War 2, the works joined in with the countries efforts and began to produce the Horsa Glider, repair various bomber and fighter aircraft and convert motor vehicles into armoured vehicles. The works now has been vastly scaled back, with only a small portion of the site being used as a railcare depot. The rest of the site has ever been demolished and replaced with a super market, converted to new uses or left and remains derelict with plans for demolition in the future. The royal carriage is still housed within the Railcare Depot. Below is some information that we have collected and is related to the Wolverton Railway Works.